MELBOURNE, FLA.—Florida Institute of Technology and the Ruth Funk Center for Textile Arts present the annual textiles symposium, Uncommon Threads: Mad Fashion, Feb. 7-8. As part of the symposium, Lauren D. Whitley, curator in the David and Roberta Logie Department of Textile and Fashion Arts at the Museum of Fine Arts, Boston, will present a free lecture, “Hippie Chic,” on Thursday, Feb. 7, at 6 p.m. in the Gleason Performing Arts Center on campus. 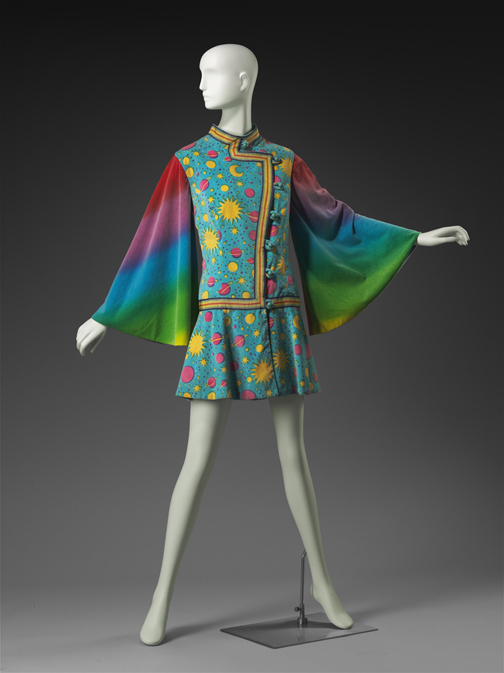 This talk will explore the revolutionary “hippie chic” fashions that emerged between 1967 and 1973, and the inspirations - retro, fantasy, ethnic, and craft – that informed their varied looks. Whitley joined the staff of the Museum of Fine Arts, Boston, in 1992 and since then has curated a number of exhibitions including Ed Rossbach Fiber Art; Threads on the Edge: Fiber Art from the Daphne Farago Collectio; The Quilts of Gee’s Bend; High Style and Hoop Skirts: 1850s Fashion; In the Classical Mode: Neoclassical Fashion; and most recently Icons of Style: Fashion Makers, Models and Images. She is currently preparing an exhibition of late 1960s-early 1970s fashions called Hippie Chic that will open at the MFA in July 2013. 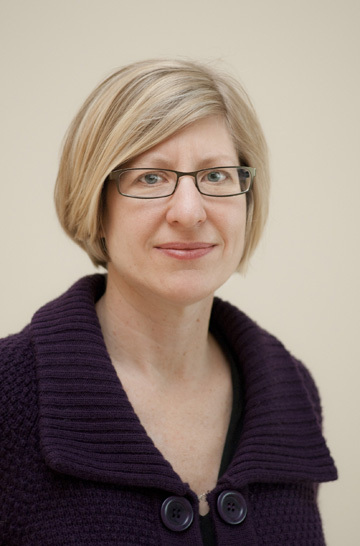 Whitley’s recent publications include essays in Icons of Style: Fashion Makers, Models, and Images; The Dublin Seminar Proceedings; Massachusetts Quilts: Our Common Wealth (2009); Gee’s Bend: the Architecture of the Quilt (2006); MFA Highlights: Textile and Fashion Arts (2006); and Fashion Show: Paris Style (2006). Reservations are not required for the Feb. 7 lecture and free parking is available. On Friday, Feb. 8, guests can enjoy another presentation at 10:30 a.m. by Whitley, “London Calling: British Fashions from the Titanic to Today,” followed by a champagne reception, three-course luncheon and silent auction. This event is in the Hartley Room of the Denius Student Center. Tickets, with limited availability, are $60 each. Valet parking will be available. The honorary chair of this event is Bjørg Hermansen. Platinum sponsors for Uncommon Threads: Mad Fashion include Northern Trust, Nita Grisham of Well Fargo Advisors, and Cottonways by Jennifer McNeill (formerly The Gauzeway). For more information, contact the Ruth Funk Center for Textile Arts at (321) 674‐8313 or visit http://411.fit.edu/threads. Images courtesy of the Museum of Fine Arts, Boston.